The largest affected portfolios are the Ministries of Information and Defense. 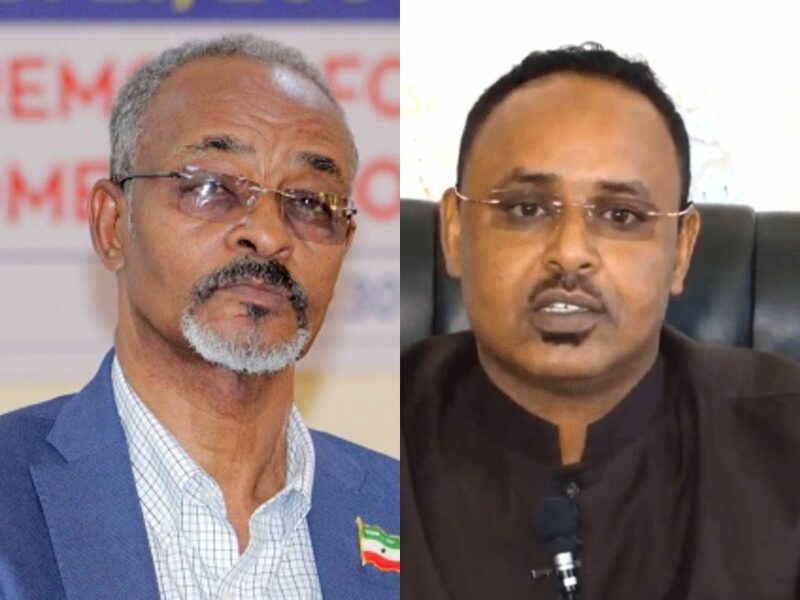 Minister of Information and Culture Mr. Abdirahman Abdillahi Farah (Guri-Barwaqo) and the Defense Minister Mr. Issa Ahmed Hawar who were engulfed in corruption scandals were both sacked. 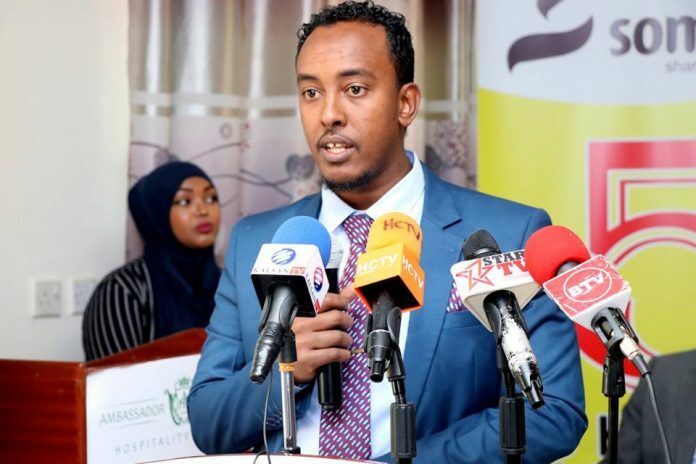 The former Minister of Justice Mr. Abdiqani Mohammud A’ateye (Farid) has been reassigned to be the Minister of Defense where the former Deputy Minister of Interior Mr. Mohamed Muse Diriye Wacays was appointed as the new Minister of Information. 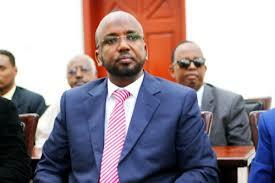 President Bihi has appointed Mr. Abdirisaq Ali Abdi Salah as the Minister of Justice. 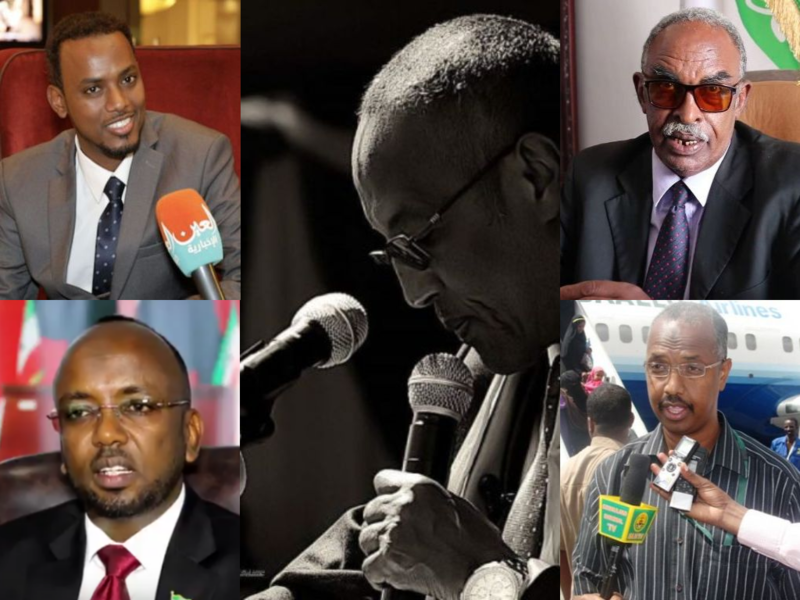 In addition to the two ministers, President Bihi also replaced the Deputy Minister of Information Mohamed Muse Abees as well as three Director Generals from the Ministries of Defense, Constitutional Affairs and Parliamentary Affairs and Youth and Sports. 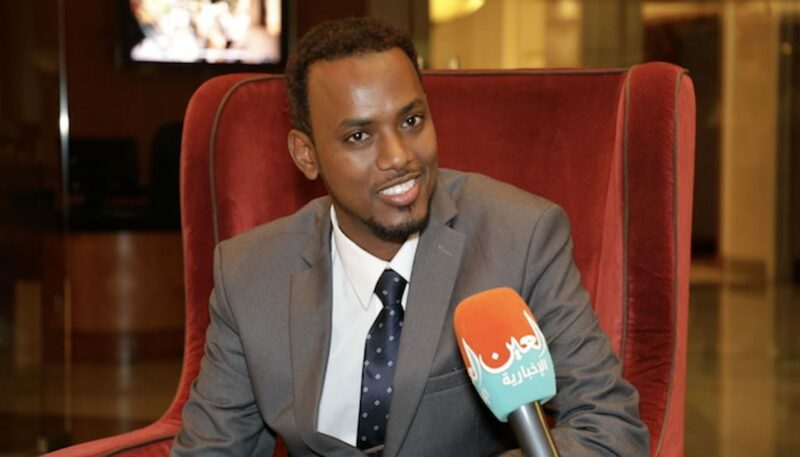 President Bihi appointed a heavyweight businessman with extensive contacts in the middle east Mr. Munir Haji Abdillahi Abusite to head Somaliland’s UAE Mission. 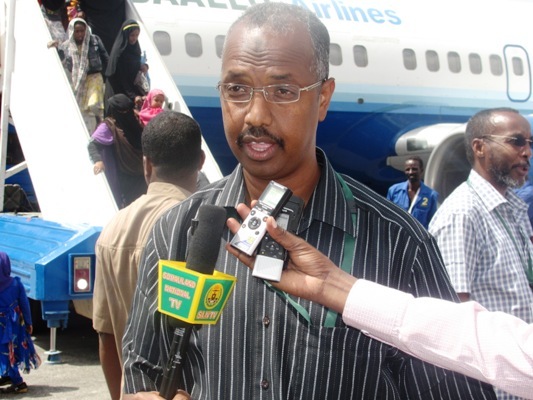 Mr. Abusite replaces Mr. Hassan Hirad Yasin, whose appointment was widely ridiculed for his limited experience and close kinship to President Bihi. 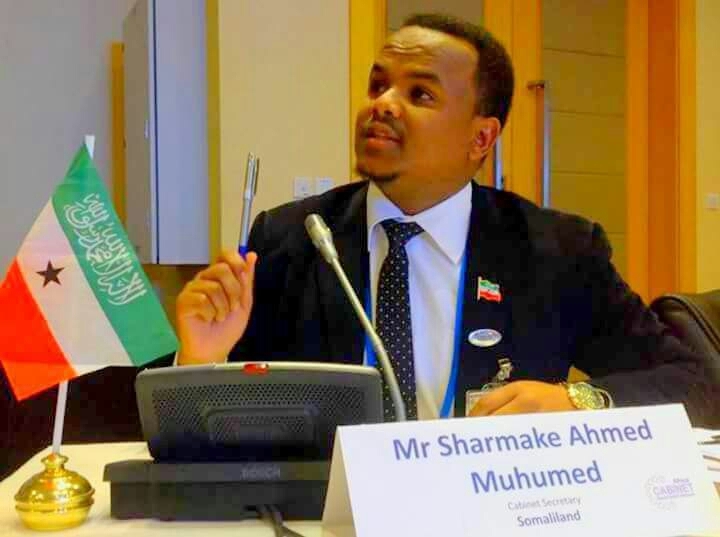 Mr. Sharmarke Geele who headed Somaliland’s Civil Service Commission was appointed as Deputy Ambassador to Kenya and is replaced by Mr.
Farxaan Aadan Haybe who was the Minister of Aviation in former President Silaanyo’s government. 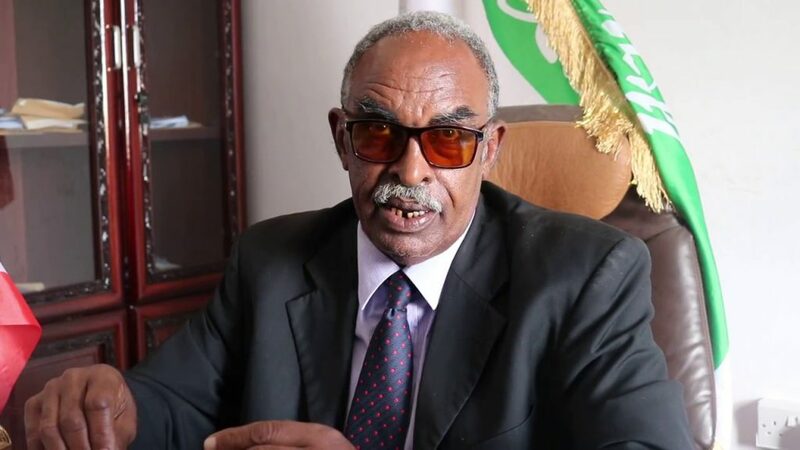 President Bihi’s changes to the cabinet follows his recent reshuffle of the Army top brass where he stopped short of replacing the Head of the Army and Police commanders.